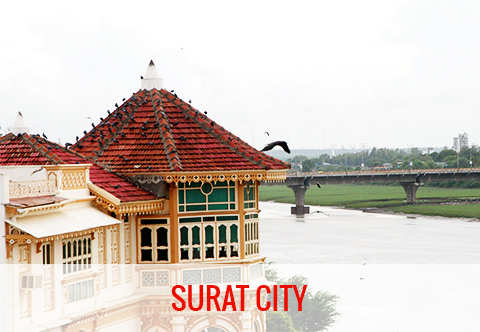 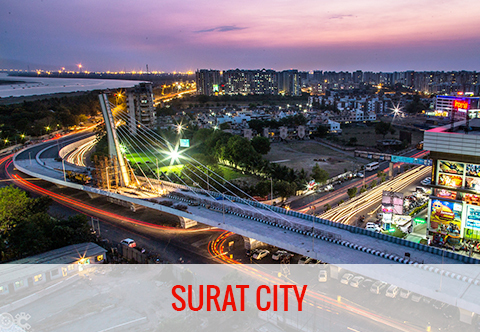 This is the official website of Surat Municipal Corporation (SMC). 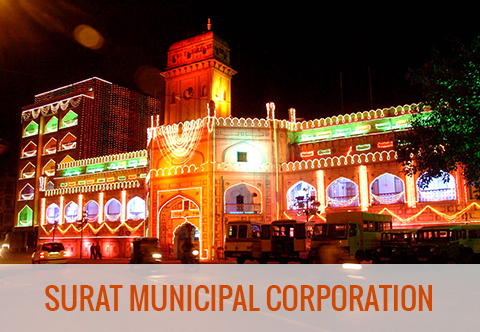 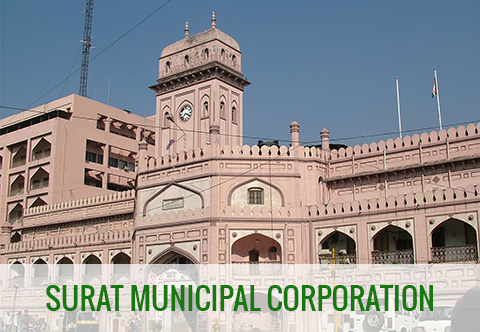 The website provides Information about the various departments, projects, services rendered by Surat Municipal Corporation. 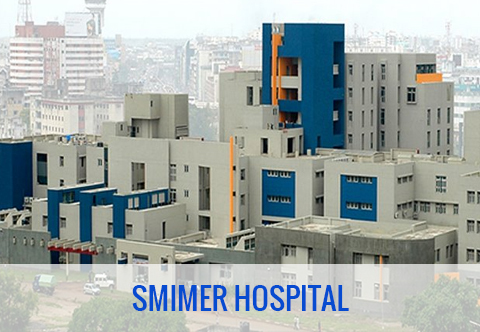 The contact details of SMC Offices are also available here. 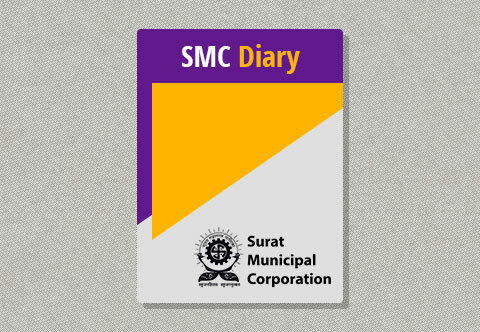 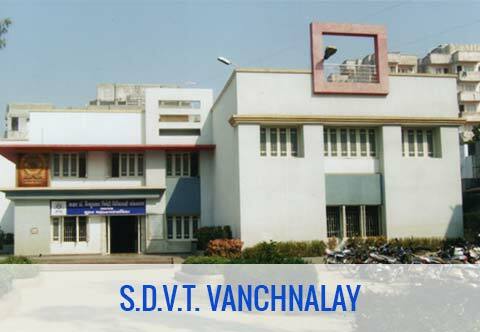 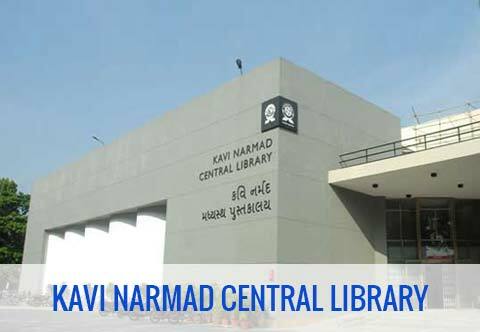 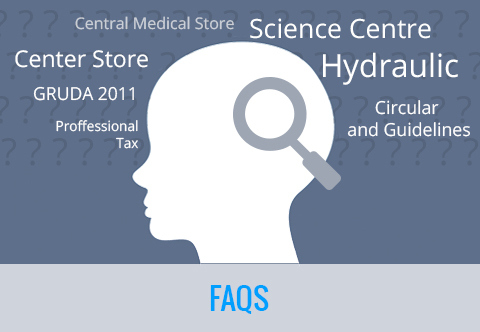 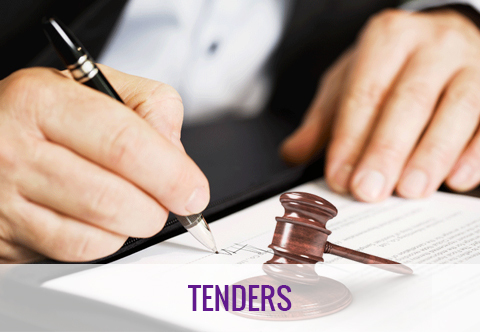 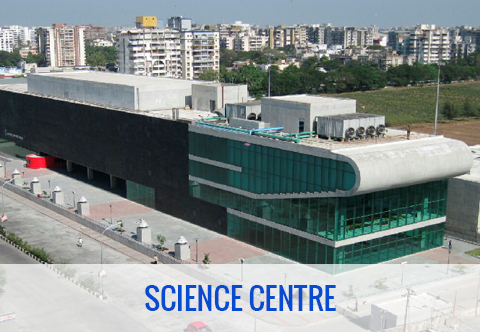 The content of the site is the result of collaborative effort of various departments of SMC. 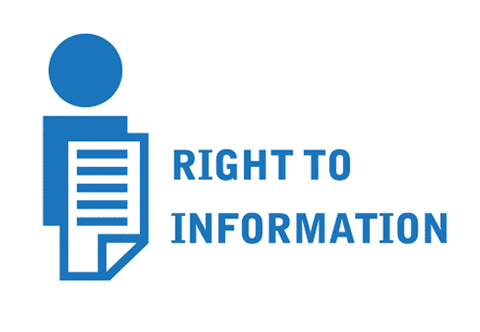 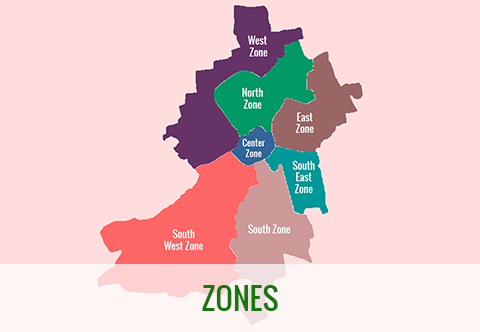 It is our endeavor to continue the enhancement and enrichment of this site in terms of its content, coverage, design and technology on a regular basis.